Long time Vancouver resident, Walt Haug knows Metro Vancouver’s unique neighbourhoods. Looking for a house to raise children? Walt grew up here. Looking for a good bones house for a renovation project? 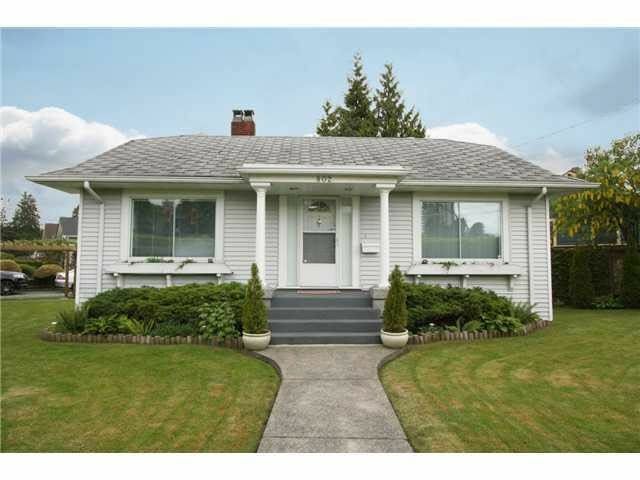 Walt bought and fully renovated his Vancouver home and has extensive knowledge of the construction industry. Want to invest in revenue property? Walt has been a landlord for 16 years. Need to buy a suitable property in Vancouver to build a lane house? Walt built one. Working out of Dexter Associates' Yaletown office, Walt is fully immersed in the downtown condo market. Want to talk about Real Estate? Better call Walt!